Federal law enforcement officials will be routinely required to get a search warrant before using secretive and intrusive cellphone tracking technology under a new Justice Department policy. In a ruling on September 3, the Justice Department announced a new policy that will require warrants for federal law enforcement agencies to conduct cell phone tracking surveillance. It’s a move that will protect citizens and keep big brother at bay. The new policy is one of the first efforts to limit the use of secretive cell phone tracking technology. Cell-site simulators – known as Stingrays – are suitcase sized devices that gather cellphone data from a general area by mimicking a cell tower and identifying subscriber numbers. Police then use this data to track the location of a phone even if the user hasn’t sent a text or made a call. Now, a warrant would be required to conduct surveillance except for “exceptional circumstances” and matters of national security. Also, law enforcement agencies will need to delete any of the data that’s collected when they have the information they need. The Justice Department uses this equipment to find suspects, but it doesn’t collect the content of messages or phones. It’s obvious that this technology can be useful, but privacy groups are also understandably concerned since this practice collects the info of innocent bystanders in the same location as a suspect. The American Civil Liberties Union admitted the policy was a good first step, but said that it fell short as well since it only covers federal agencies and not local police departments. It’s also concerned about the “exceptional circumstances” loophole. There’s a fine line between protecting the public and invading their privacy, so it’s good to see that guidelines are starting to be developed. This is especially necessary as smartphones are becoming more complex and hold sensitive information about users. Today cell phone apps are connected to our bank accounts, dating profiles, work accounts and our private emails. Having someone snoop on that information can give a lot of people anxiety. Requiring a warrant to search and track cell phones will put a lot of people at ease. 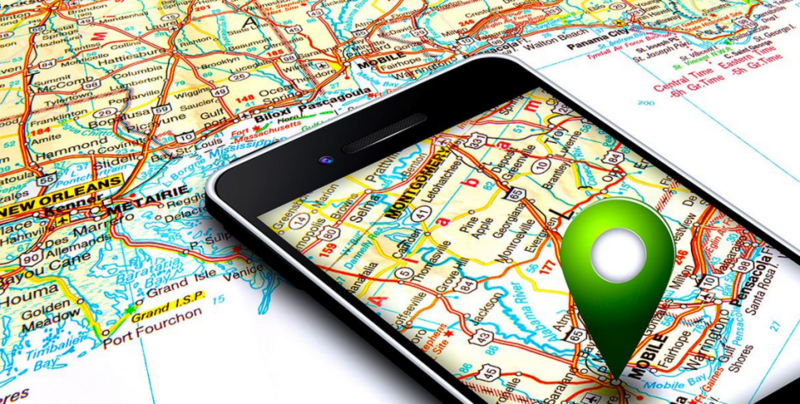 Since smartphones are constantly in use, it’s easy to see that tracking them can be helpful to the authorities. The fact that they’re always on also means that battery life can cause issues. Cell phone charging kiosk providers such as Veloxity offer charging kiosks with secure lockers for any business. The charging kiosks can help keep customers around and their phones fully charged.